April – My favorite month of the year! 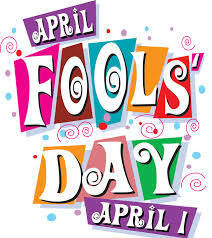 First of all, I love to laugh and I have pulled off some pretty good April Fool’s pranks in my time so I like kicking off the month with April Fool’s Day! 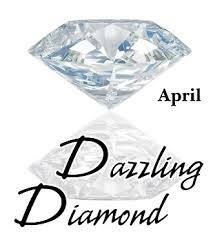 I love how the birthstone for the month of April is Diamond! After all it is a “Girl’s Best Friend” and how convenient is that! April is when my favorite season comes into all the stores and I’m not talking clothes just yet. 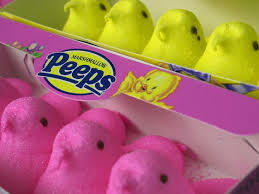 It is PEEP’s season! Sometimes I can just go up and down the aisles of Walmart and just gaze into all the colorful little Peeps eyes and drool over all those delicious marshmallow treats! 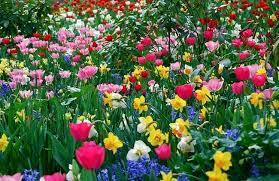 It’s the month that the flowers and trees start to bloom again and come to life after a long winter’s sleep. I love how God just paints everything in all the beautiful colors in what seems to happen overnight! I know you might think I’m crazy but I actually like spring cleaning. Well, I guess it is more the spring organizing that I like! 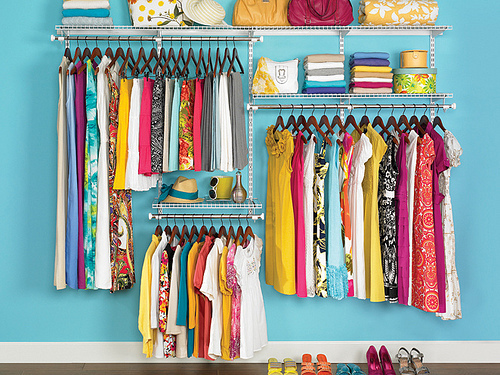 I love cleaning out my closet and bringing the spring clothes to the front. 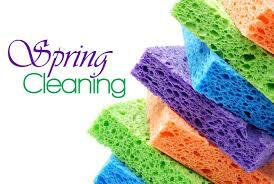 I do love having the house nice and clean and smelling spring fresh too. 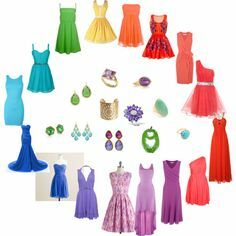 Speaking of spring clothes….I DO love to go shopping and see what all is blooming inside the stores! On a more serious note…I love it when Easter is in April! It truly is my favorite holiday! I love Good Friday because it reminds me of the sacrifice made on that day for my sins and because of that sacrifice I am going to be able to enjoy eternal life in heaven some day. 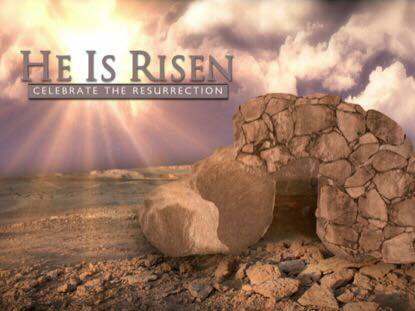 And then on Easter Sunday, I have no greater JOY! The thought that Jesus rose from the grave and will be waiting on my arrival in heaven with open arms is just incomprehensible sometimes. 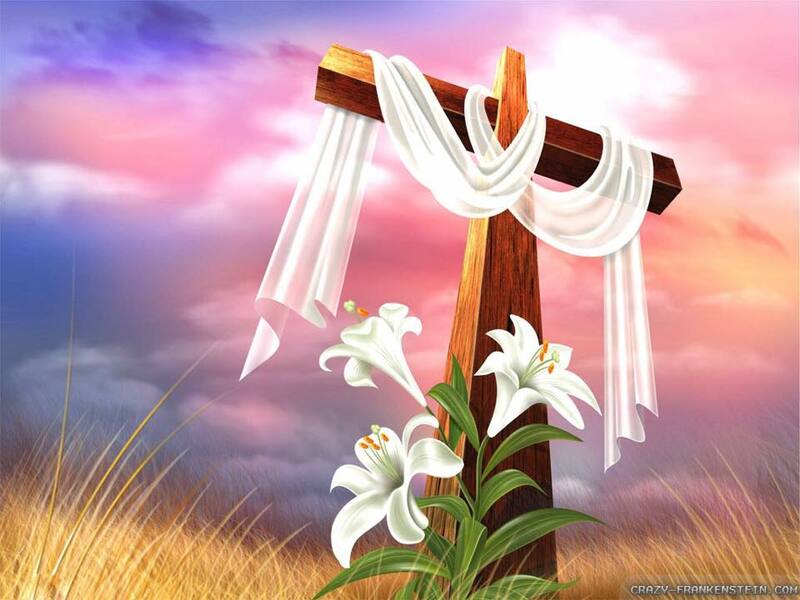 Easter is such a beautiful and emotional day and it just makes me smile and want to shout from the rooftop – “He Lives”! 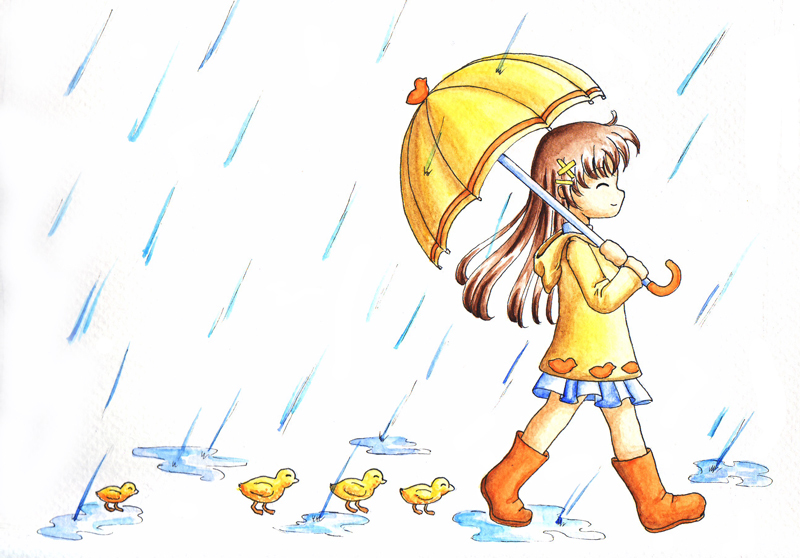 And then,of course, there are the April Showers…. I must admit this isn’t my favorite thing about April but I have learned that if it wasn’t for some of the showers in my life there certainly wouldn’t be some of the happiness I have either. Through the showers we all tend to grow in one way or another. And then, at the end of the month, there is my 2nd favorite holiday! 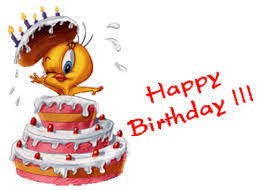 I have always loved my birthday!! It’s not too hot, not too cold, not too close to Christmas… Just the perfect month to celebrate another year of life! I wish you a season of new beginnings and I hope your month of April brings you as much joy and happiness as it does me! !